In a nutshell: Gatling 3.1.1 & Gatling FrontLine 1.7.0 are out, and an amazing announcement at the end of this post! We are very delighted to announce that we have just released Gatling 3.1.1. Please, note that 3.1.0 charts module is broken. Also, Gatling 3.1 is source compatible with Gatling 3.0 but not binary compatible, meaning that compiled binaries must be recompiled. We are thrilled to announce new exciting features for Gatling FrontLine! Here are our Top 3 brand new features! 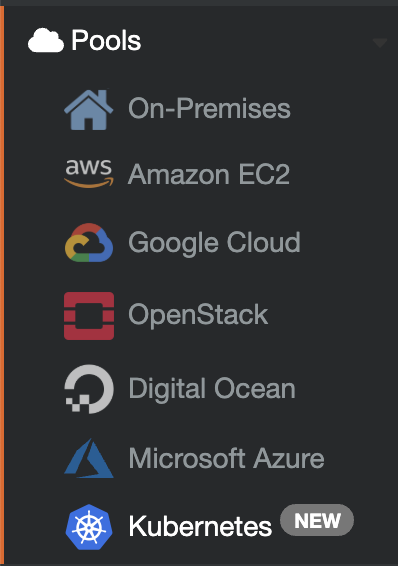 Gatling FrontLine already supports on-premises instances and most of the cloud providers of the market (Amazon Web Services, Google Cloud, Microsoft Azure, OpenStack, Digital Ocean). We made it really easy to run your tests, especially with a cluster of load injectors. Gatling FrontLine now has an official support for Kubernetes and OpenShift, to deploy your load injectors. 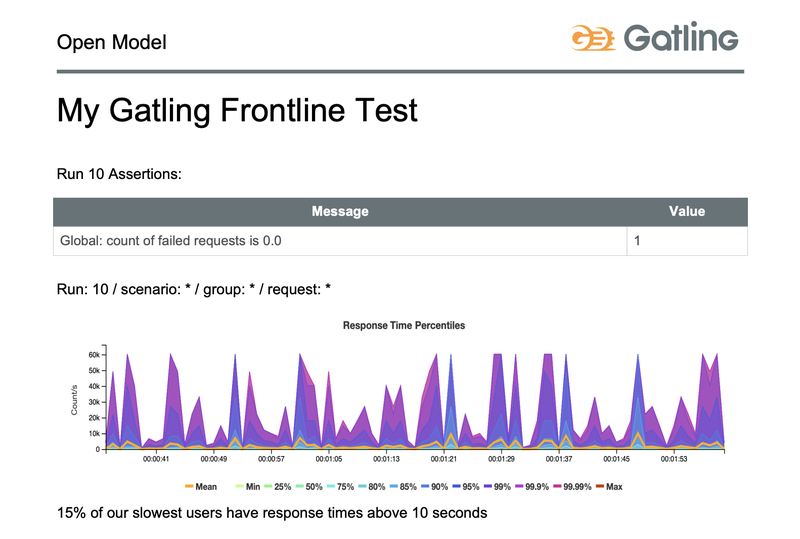 Gatling FrontLine already provided you with trends, which are graphs based on all your runs, with basic KPIs (response times distribution, requests and responses, throughput). But you couldn’t customize them or extract the raw data. You can now have a table comparing 2 runs of your choice. You can for instance compare your latest run with a baseline run. Gatling FrontLine included so far public links, to share your dashboards with people who don’t have credentials to access your Gatling FrontLine instance. But now, you are able to customize your reports and export them in pdf format. Add titles, text areas, comments, charts, run’s status etc. and send them to whomever you like! Brace yourselves: Gatling’s new design is coming! Other exciting news: We are about to reveal our new identity. Gatling is growing more and more each year and offers new products and services. Many things have changed in the past few years, and even in the past few months. We are at a turning point in our development and we decided to rethink our identity, in order to match with our thrive for innovation. Stay tuned! You can already see our new logo in the last releases! Our new website will be released in the following days. If you attend the Devoxx fair in Paris, we will reveal our new design there, so feel free to come and say hi! We are looking forward to getting your feedback for the last releases and for our new identity! This entry was posted in New release, News, Tech. Bookmark the permalink.